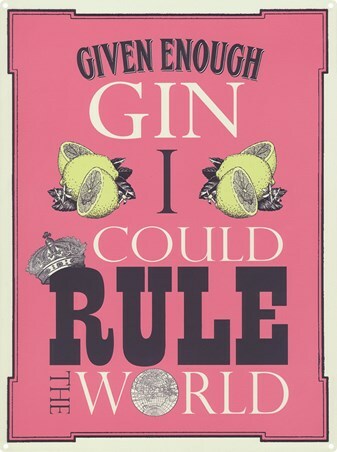 Enjoy a measure (or three) of your favourite tipple and soon enough you'll feel Gin-vincible! 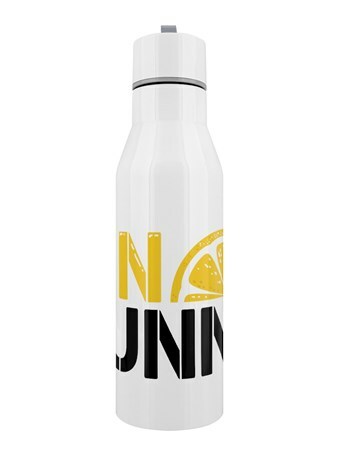 If your ratio of Gin the tonic is a little on the heavy side then you'll be feeling like a superhero ready to rescue anyone in danger, when in fact you're probably the one who could use a hand up the stairs to bed! 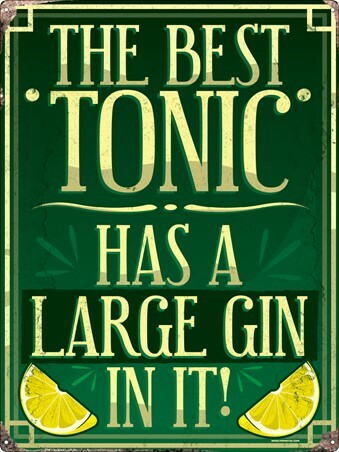 A refreshingly funny mini tin sign which is ideal for brightening up your kitchen ready for when the party gets started. 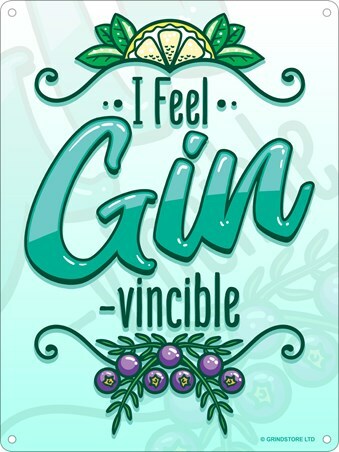 High quality, framed I Feel Gin-Vincible, Dutch Courage mini tin sign with a bespoke frame by our custom framing service.